At Imperial Insurance Agency the word "Imperial" speaks volume of the all-around insurance service that we provide to all our customers. We are a "One-Stop-Shop" for all your insurance needs, providing quality and affordable Home, Auto, Life, Health care & Business insurance. Who we are and how we operate is an added benefit to you. 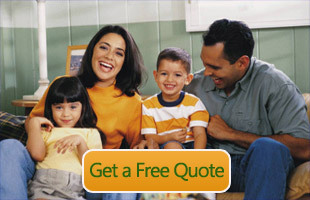 We don't operate like other insurance companies: they are confined to giving you only a single source quote. Imperial Insurance Agency, however, is an insurance company that serves as an agent for all the other insurance companies. Therefore, we are able to give you the very best insurance rate that is available on the market. We will search through every quote of every insurance company to find you an insurance plan that is suitable to your needs and tailored to your lifestyle.